Columbia Pictures has released a set of new images from The Amazing Spider-Man, the studio’s upcoming reboot of the wall-crawling superhero franchise. The six images feature Andrew Garfield as Peter Parker and Emma Stone as Gwen Stacy, Peter’s first love in the Marvel Comics universe. Along with offering up another nice, high-res look at the redesigned Spider-Man costume Garfield will sport in the film, the images also tease the aftermath of what looks to be a pretty nasty encounter Peter Parker has with… something. 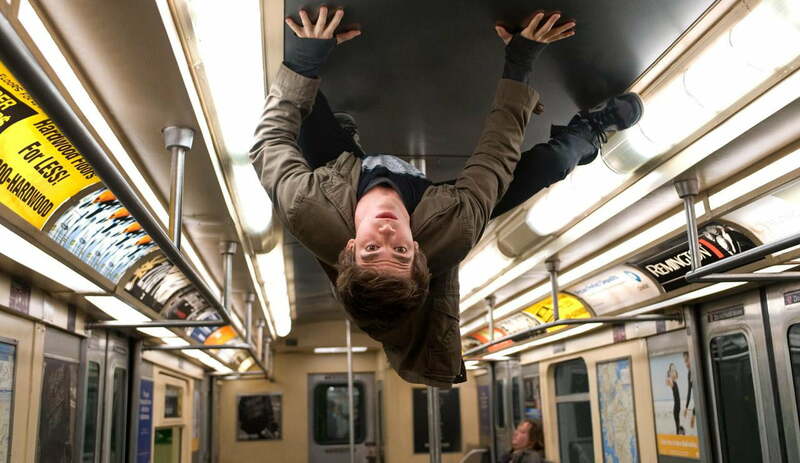 There’s also an image of Peter without the Spider-Man suit, clinging to the ceiling of a subway car. 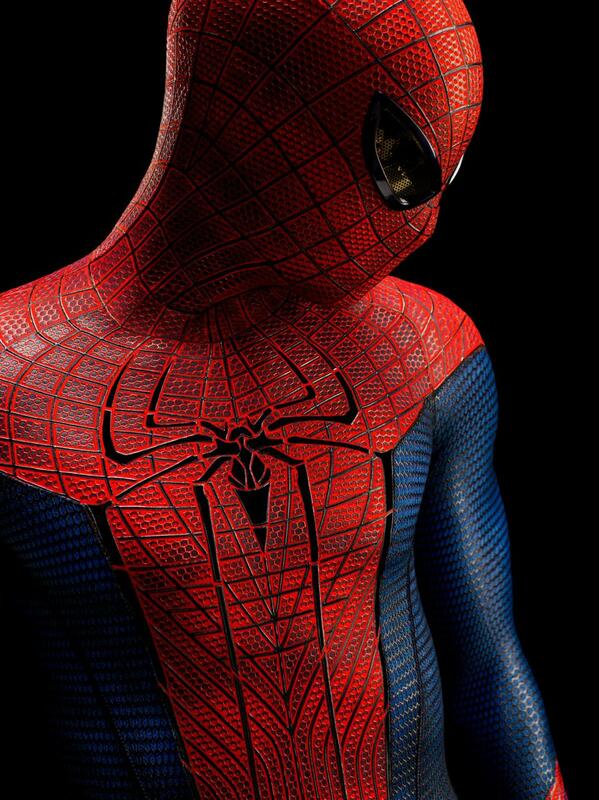 While there’s not a lot of new information to glean from the images, any news is interesting news when it comes to the upcoming revamp of the blockbuster franchise by director Marc Webb. Last month, we received a number of big updates in a short period of time around San Diego’s Comic-Con International. Not only did we get the first footage from the film courtesy of The Amazing Spider-Man teaser trailer, but we also got a brand new poster for the project. 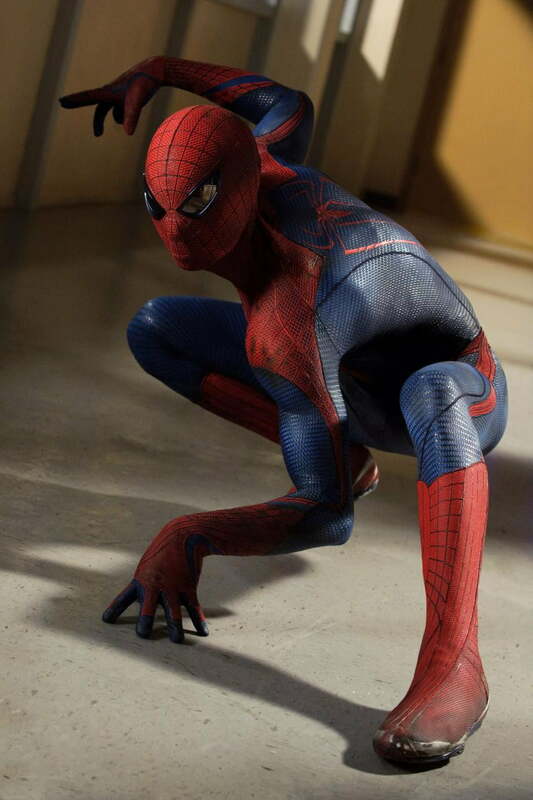 The Amazing Spider-Man is scheduled to hit 3-D and 2-D theaters on July 3, 2012. Along with Andrew Garfield and Emma Stone, the film also stars Rhys Ifans, Denis Leary, Campbell Scott, Irrfan Khan, Martin Sheen and Sally Field.